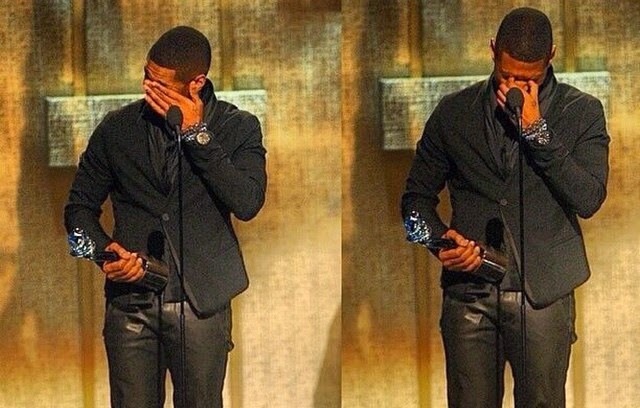 Usher is an icon. He has slayed the R&B world for the best part of two decades, and even though he's lost his way musically, it still doesn't take away from his amazing accomplishments. What other R&B male has had an album go Diamond in the States? What male artist in general has broken his record, period? 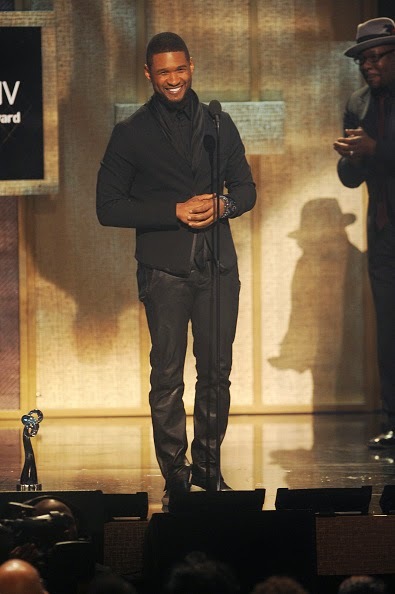 Usher certainly deserved his Musical Arts Award, which he collected from Bobby Brown and Ben Vereen during the BET Honors 2015 this past weekend. The singer was caught up in his emotions and was even musically honoured by his homie Trey Songz, who performed a cover of his hit single 'Nice & Slow.' The ceremony will air during Black History Month on February 23rd at 9PM.